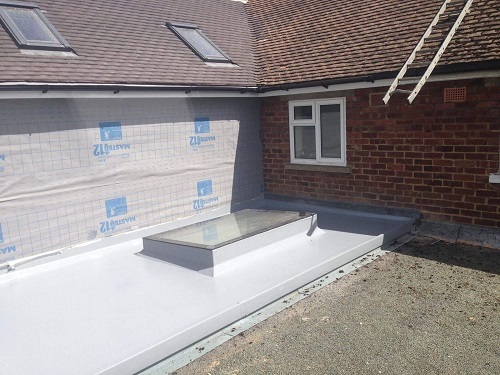 Allington GRP Fibreglass Flat Roofers Maidstone are the best solution for a flat roof that will last a lifetime. 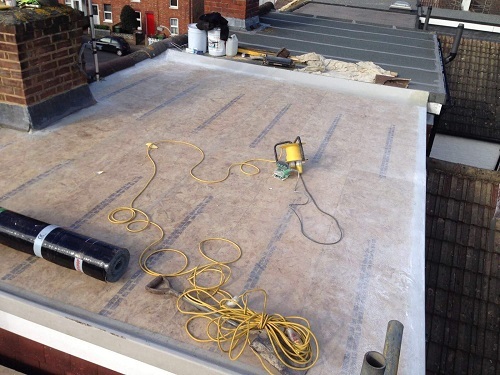 Allington Fibreglass Roofing specialises in flat roofing replacement. 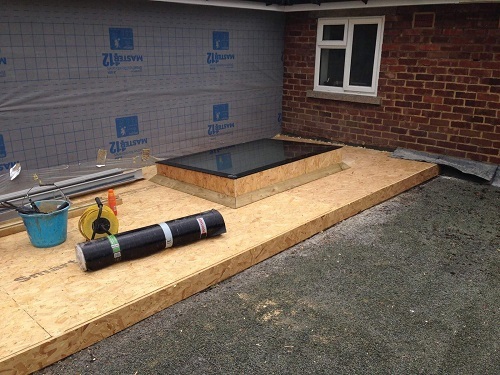 If your not aware GRP stands for Glass Reinforced Plastic, and when installed correctly it is one of the strongest and reliable flat roofing products on the market. 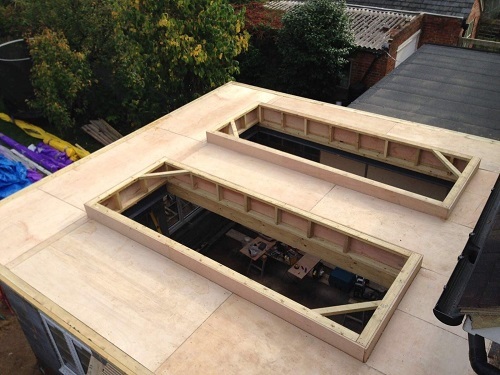 Also known as fibreglass our GRP Flat roofs come with a 25-year guarantee. 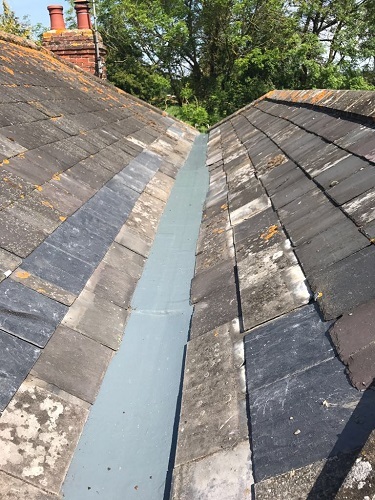 Allington GRP Fibreglass Roofers Maidstone is the Maidstone specialists, and all our work is mainly in and around Maidstone and the Kent Area. 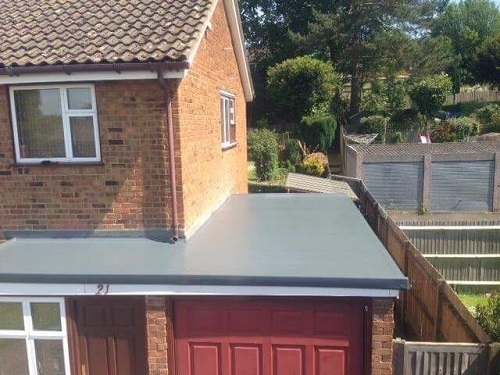 As Maidstone’s best flat roofing company, we have over 30 years experience in fibreglass roofing, and no one does it better than Allington Roofing. 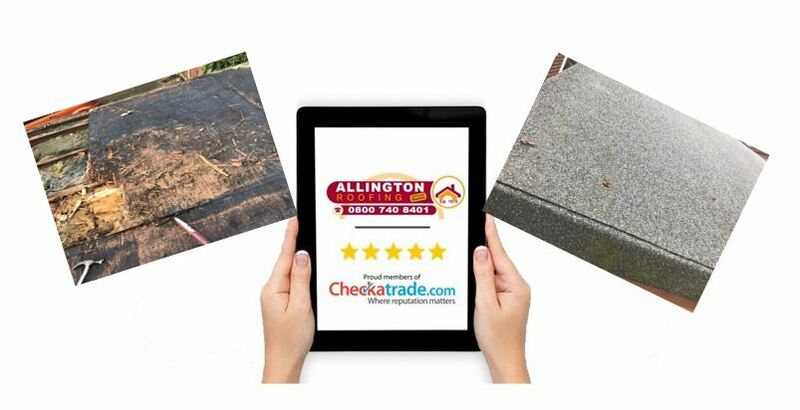 Our company takes a lot of pride in our flat roofing installation and are happy to travel all over Maidstone and Kent. 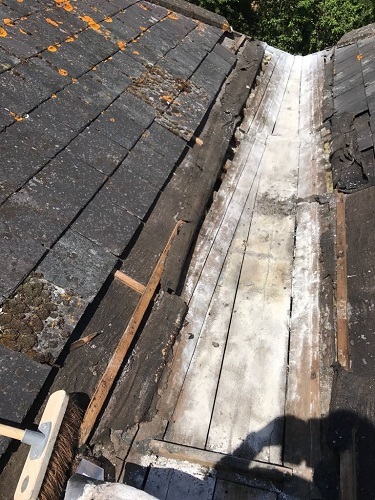 Is your roof felt or asphalt? 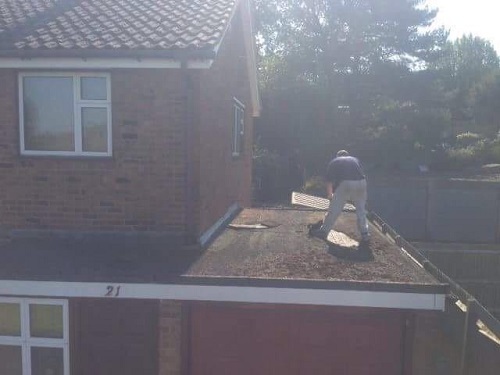 And does it need replacing? 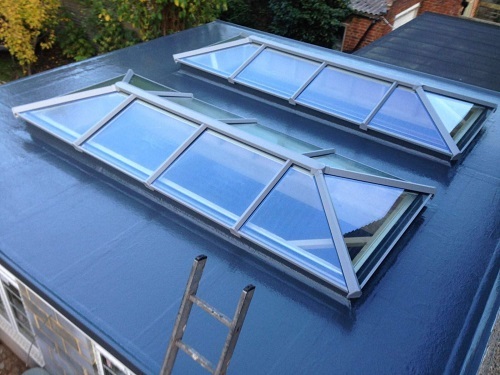 Why not do it right and go for a flat fibreglass roof, they are seamless and look amazing when fitted correctly. 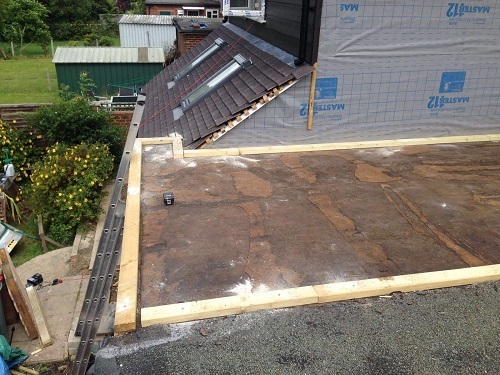 So if you need to have a new roof replacement then contact us today for your FREE Fibreglass flat roofing quote. 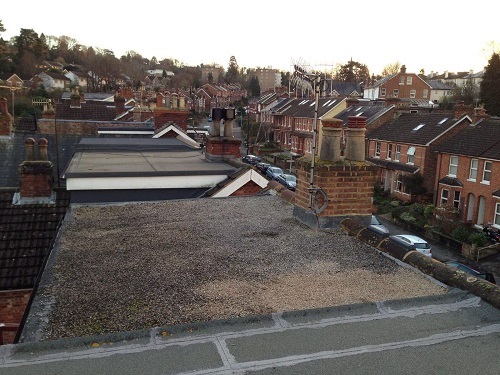 Allington Flat Roofs Maidstone Kent cover all areas in Maidstone, Kent and the Southeast. 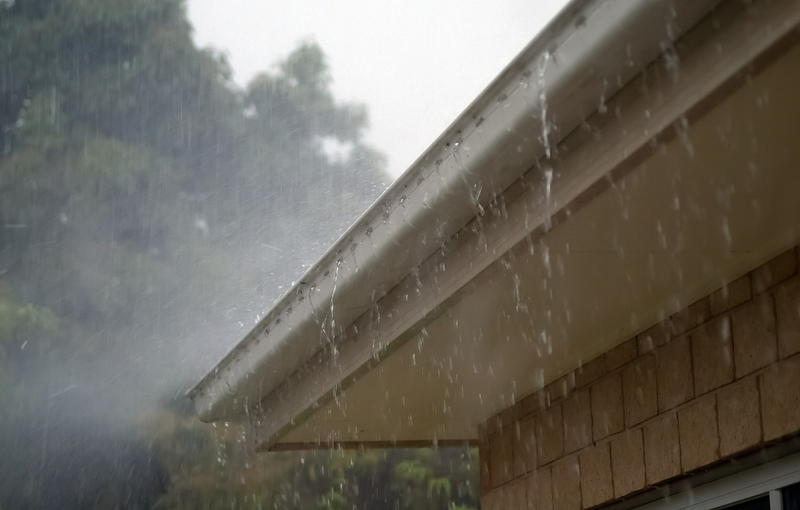 Have a protective coating that stops rain from leaking through. Have a good draining system. 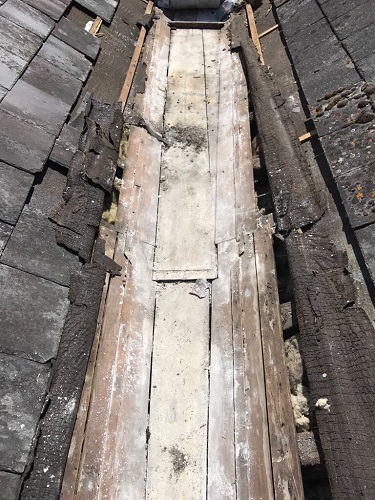 Make sure there is sufficient roof fall, to allow water to drain off effectively.